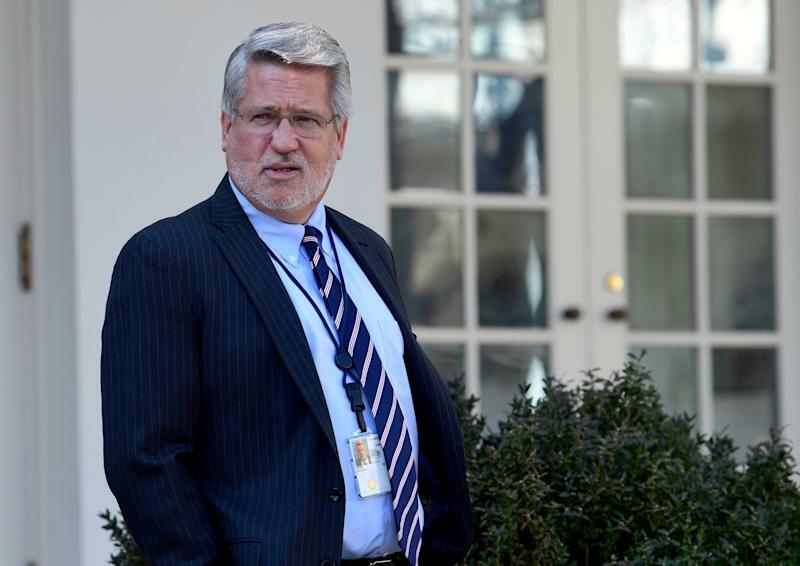 The White House announced Friday that communications director Bill Shine has resigned. The news comes days after a New Yorker report detailing Fox News’ close relationship with the Trump White House. Shine was a Fox News executive prior to being pushed out for his handling of a number of sexual harassment lawsuits at the network. He was named to the White House position in July 2018. Shine was a 20-year veteran of Fox News, serving as news director and then briefly co-president before resigning in 2017. While Shine was never accused of harassment directly, he was named in a number of lawsuits as being complicit in promoting a workplace culture of covering up sexual harassment and both paying off and intimidating victims. Following the New Yorker report, the Democratic National Committee announced it would no longer be holding any primary debates on the network. Shine’s wife, Darla, was at the center of an anti-vaccine controversy in February when she promoted a pro-measles position on Twitter and incorrectly insisted contracting measles is good for your health and helps prevent cancer. Shine’s departure is the latest in a heavy churn of executive branch officials. Currently the secretary of defense, secretary of interior and White House chief of staff are all serving in an acting capacity following the December departures of James Mattis, Ryan Zinke and John Kelly, who previously held those positions. Jason Miller was originally named communications director but backed out in December 2016 amid allegations of an extramarital affair. Hope Hicks held the position for seven months before announcing her resignation in February 2018. In October, she was hired to head communications for Fox.